How is your score ? My score was great !! 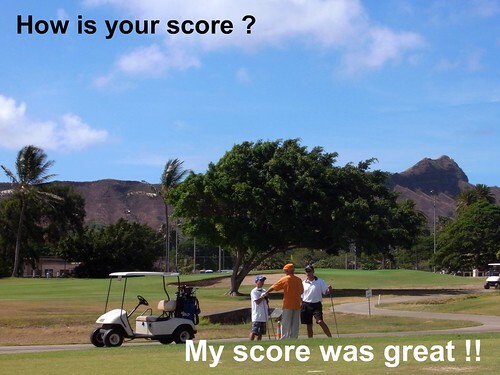 Please don’t ask me about my score. © 2019 カマアイナ風ひと味違うハワイのゴルフライフ by Kato Golf Tours Inc. All Rights Reserved.